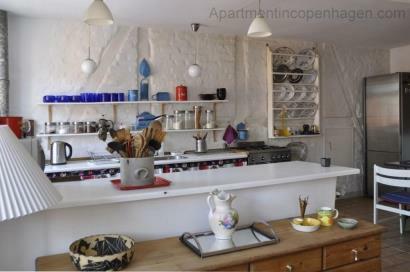 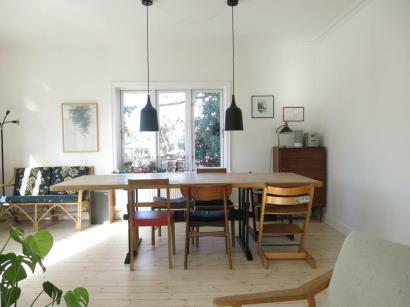 Christianshavn - Close To Christiania offers accommodation in Copenhagen, 550 yards from Christiania and 0.7 miles from Nyhavn. 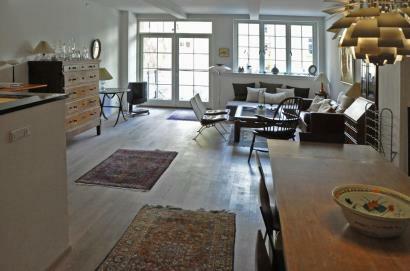 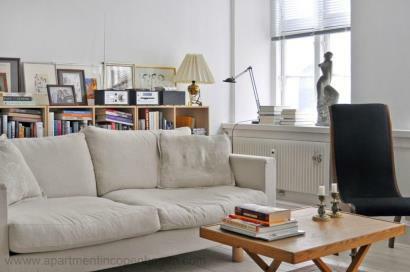 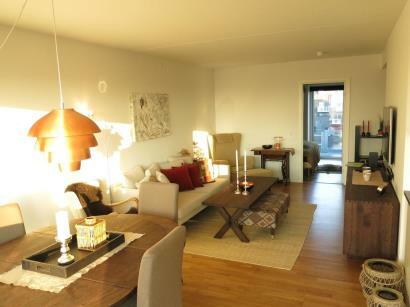 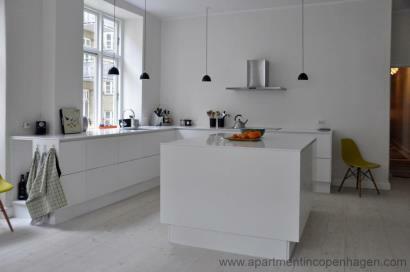 The apartment is 0.7 miles from Islands Brygge. 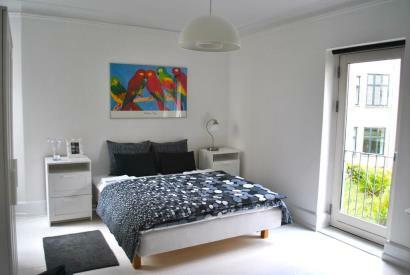 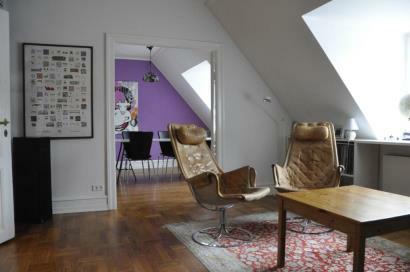 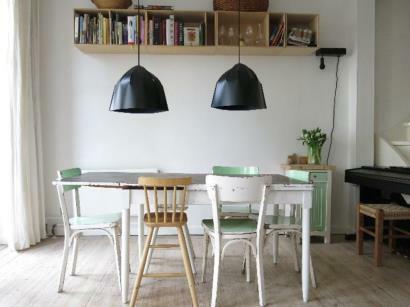 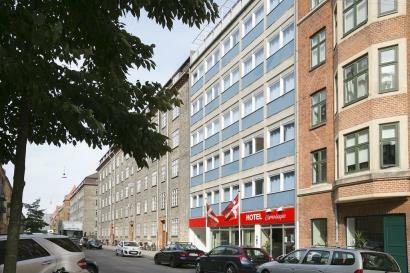 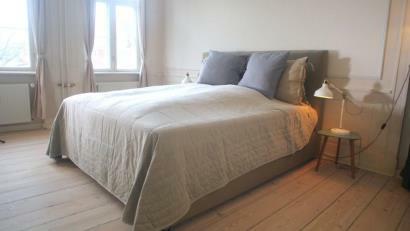 This modern guest house is 350 yards from Amager Strand Metro Station and 3 stops from Copenhagen International Airport. 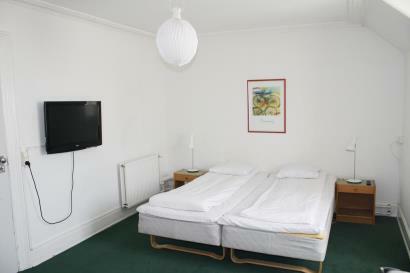 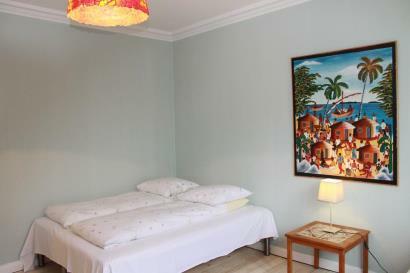 It offers free Wi-Fi, a guest kitchen and a terrace.